At Riverwalk Lawrence, we like to keep a close eye on what’s trending in office space out in the marketplace. 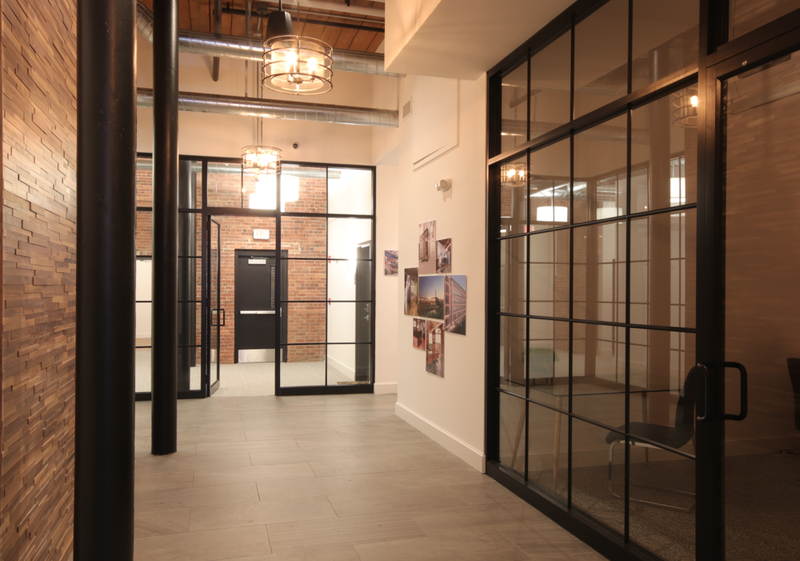 Because we design custom spaces for our tenants, it’s important for us to know what’s new in layout and design so we can create the best environment for your business. And here are a few of the latest looks we have seen in 2018 that will carry over into 2019. Shape Your Space & Your Business. Riverwalk creates unique spaces and experiences for large and small companies alike with affordable alternatives, flexible options and expansion opportunities. Not a typical office complex, our mixed-use community offers customizable spaces that allow you to construct the layout and the look you want in a way that’s functional and fun for employees. Contact our leasing office now to see what we can design for you.